I was a big Mungo fan long before I started working here. It was the Itawuli that first got me. The African Sunset one, to be specific. A student at the time, I had been coveting it for many months before a bout of bronchitis helped me to bring one home. Bronchitis? Sick and feeling very sorry for myself, I had been staying with my mom to be looked after. After a visit to the doctor we ended up at a boutique for which she had a soon-to-expire voucher, and I must have been looking especially bleak and pathetic because she offered it to me. Modest refusal quickly turned into an internal ‘yaaaass’ as soon as I spotted the holy grail of all towels stacked by the swimwear. Not to be dramatic or anything, but having the Itawuli in my possession was not unlike having a newborn baby. Every time I went to the beach I would lie staring at its intricate weave and wondering how something could possibly be so perfectly made. More often than I am willing to admit, I also found myself taking it out just to sniff it. If you’ve ever walked into a Mungo shop, you’ll know why – turns out that very distinct, faintly musky smell is pretty addictive. So needless to say, when a post popped up in my newsfeed advertising a marketing position at Mungo, I sent through my CV in 5 minutes flat. In my interview it came up that I would be driving up to Grahamstown over the next weekend with my sister, and it was suggested that I stop by at the mill in Plettenberg Bay en route, to go along on one of their weekend tours. Naturally, and very happily, I obliged. So at 11:30 on a Saturday morning in August, I found myself standing outside the impressive piece of architecture that is the Mungo Mill. 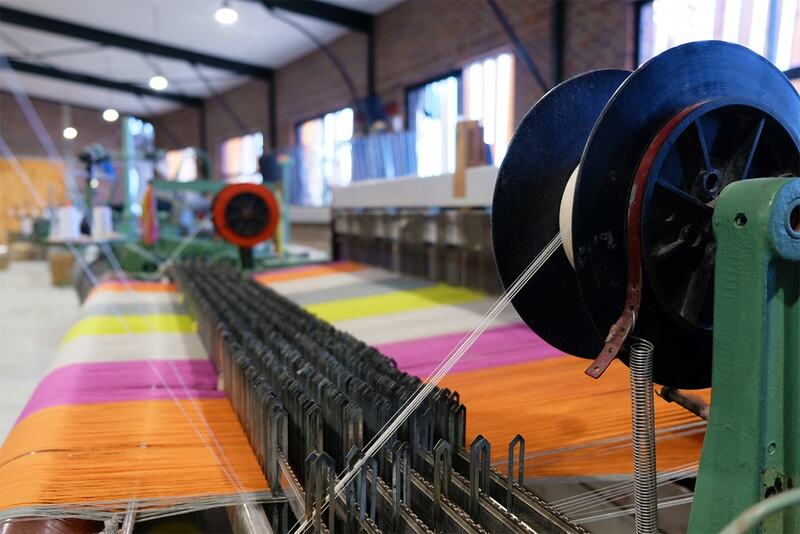 If you’re not into textiles (as if you’d be reading this if you weren’t), the mill is worth a visit purely for the building itself. Designed by land artist and architect Andrea Cristoforetti, the wooden slats of the facade looking onto the N2 were intended to emulate the threads and angles of the heddles on a loom. But this last sentence meant absolutely nothing to me (just thought the building looked cool) until I set foot in the door. I’m not sure what exactly I was expecting, but in my mind a ‘mill’ was a big, gritty factory building, or at the very least a little wooden house with a water wheel on the side. Not the case with the Mungo mill. Entering through the big arched glass doorway, I was amazed at how modern and slick everything was. 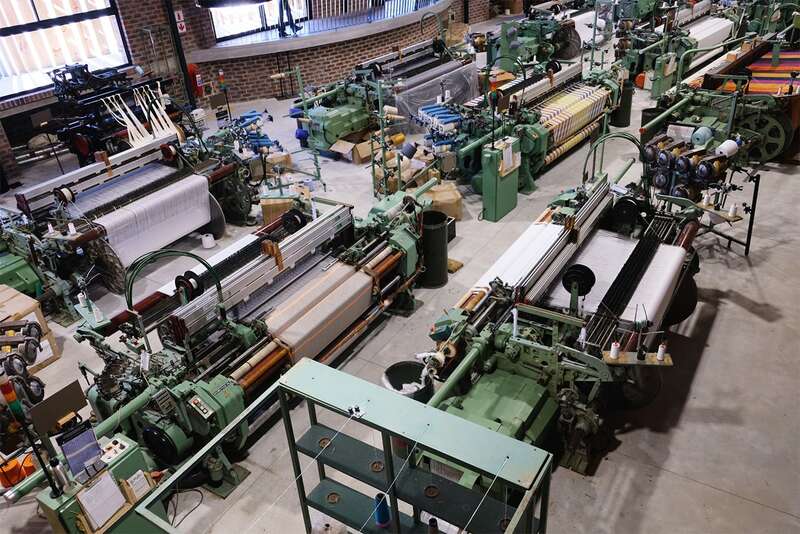 The amazing thing though, is that the modernity of the building is in perfect juxtaposition with the 16 restored looms it houses on the production floor – the oldest of which dates back to the 1800s. They may look like beautiful antiques (and they are) but the real wonder of these looms lies in what true work horses they are. Without a doubt, seeing all of them up close was the highlight of the tour. I found it incredible to see such intricate, old machines doing exactly what they’ve always done – without any updated technology, yet still keeping up with the modern world of production. 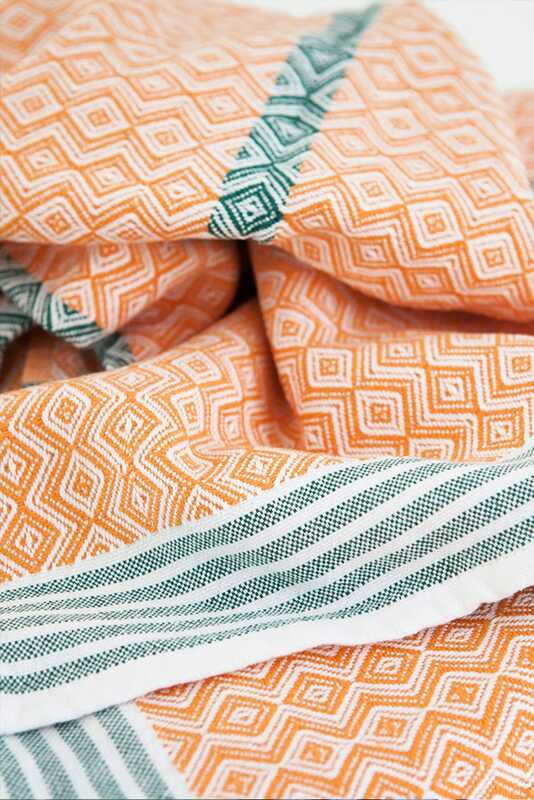 Spotting a run of the African Sunset iTawuli on one of them was an especially mind blowing moment – this old thing gave birth to my perfect textile baby?! 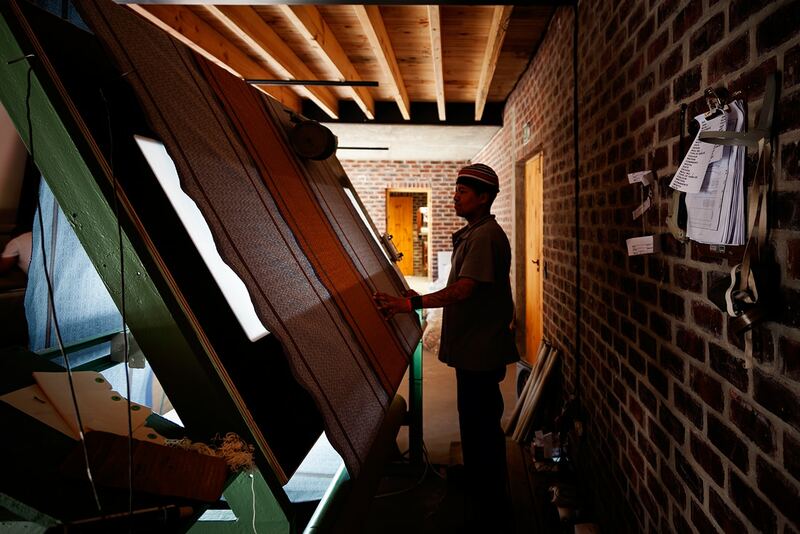 Every weekend a different department master at Mungo takes people on a walkabout around the mill to tell them the story behind this incredible textile business. On the day I took the tour, Gillian from marketing was our guide. She went through all the different looms with us, explaining where they came from and how they worked. We were then taken over to the lightbox where fabric is carefully inspected for flaws, then upstairs to the designers’ office where all the various cones of coloured yarn are, and ultimately through to the CMT work space. The tour lasted about an hour, but you can visit during the weekdays and take a look around yourself without a guide too. Fabric being inspected on the light box. 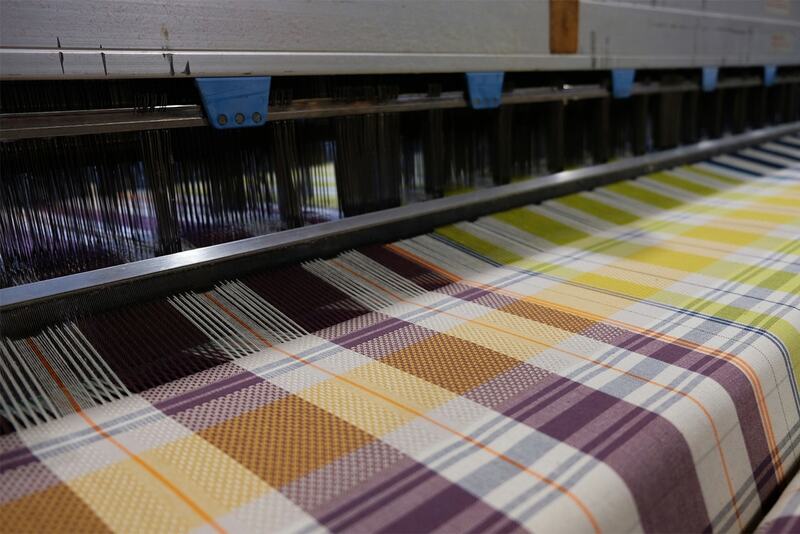 These days you very rarely get to see how anything you own is made from start to finish, and after going on a tour of the mill I fully understood why one of Mungo’s intentions with it was to re-establish that tactile connection and appreciation between people and textiles. Definitely the connection I felt with my towel seemed even more intimate after this visit (hard as that may be to believe). 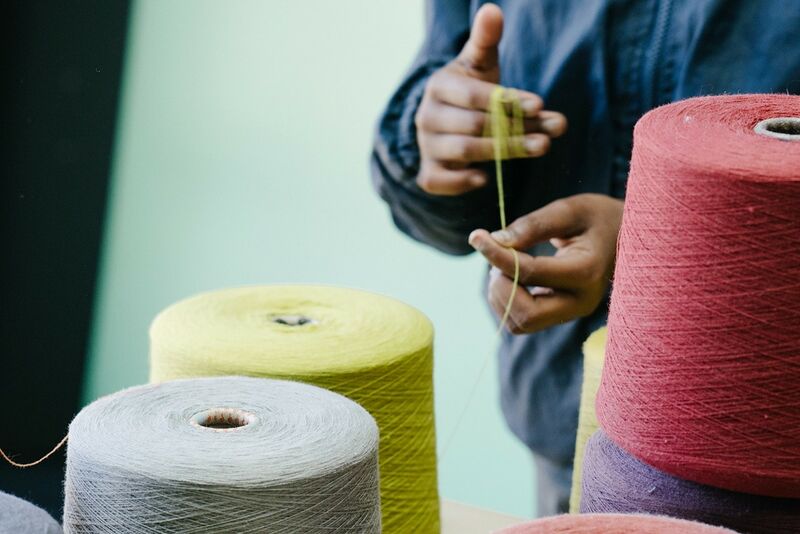 But most of all, hearing firsthand the story behind this family-owned brand, with its incredible ethos and transparent, tangible means of production, only got my heart further set on working for Mungo. 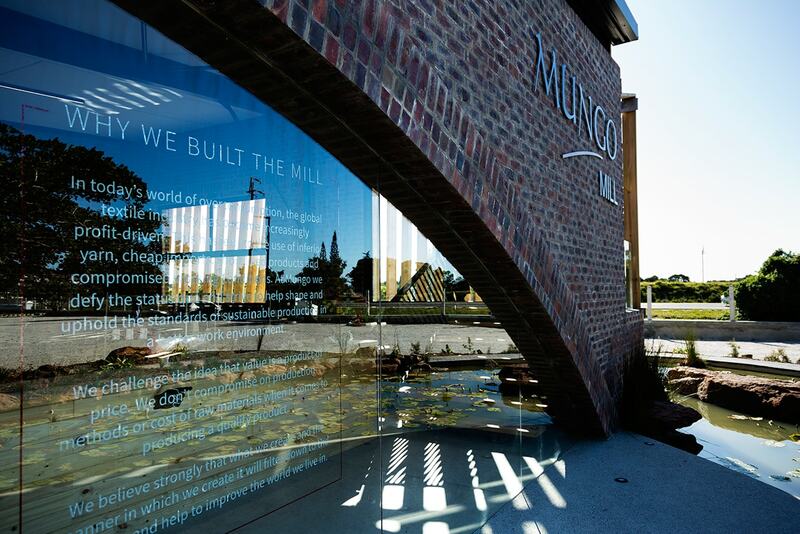 You can experience a part of the Mungo production process and the transparency in which Mungo cloth is made. Guided tours every Saturday and Sunday morning. 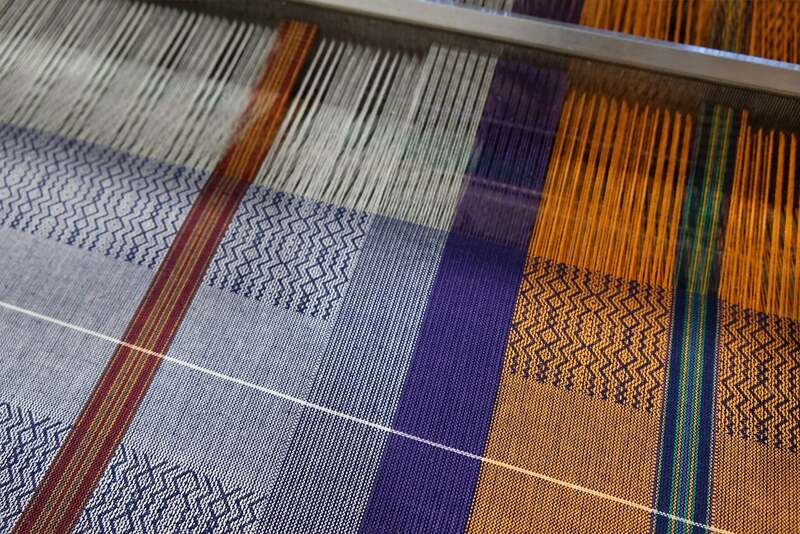 You can wander between the looms with a knowledgeable guide and engage with the weaving process to experience the age-old art of weaving from pre-industrial revolution to present day. An insightful and interesting experience for all. 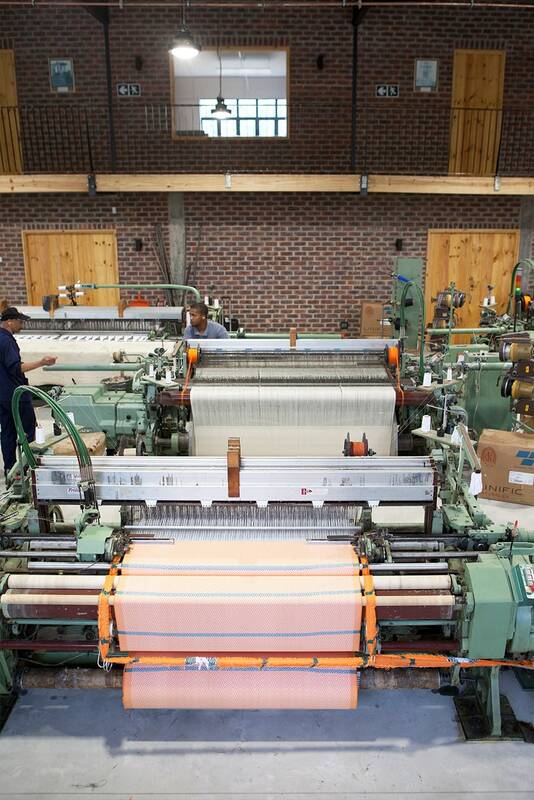 Posted in Our Mill, People and tagged flat weave towels, looms, plettenberg bay, textiles. Open to the public, the mill showcases a cross-section of weaving production from pre-industrial revolution to present day. At once, it has become our new thriving hub of production, and also the embodiment of our commitment to transparency in what we make and do.